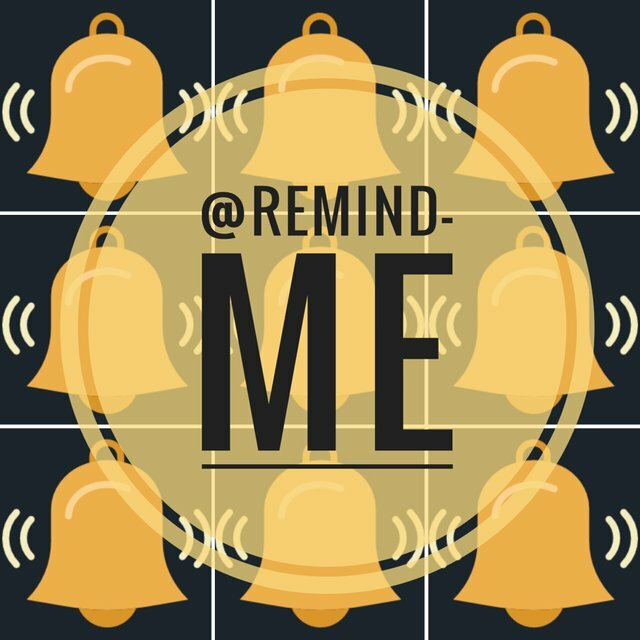 A re-Introduction by me, for a Nice reminder bot to help you: @remind-me bot. He was born in a 0097295008228ab2d93233c82810bfeb13deab9a transaction on a 21177708 block. He even has a real block-birth certificate. Blockfather is @gtg. But with the account, the ideas, the blogging, commenting, upvoting and the New job I need a reminder service really bad. And @remind-me helps big time! The truth is, a vast majority of posts gets obsolete after payout is being made. 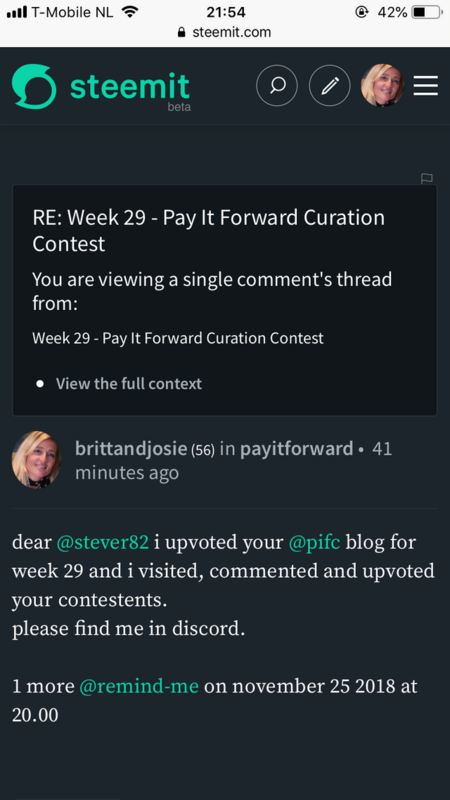 If a post (or a comment) includes a promise, a prediction or a bet, you can create a reminder in order to verify it in future. Mention @remind-me, in any comment (as presented in an example below). Then you will be responded with the reminder creation confirmation comment. 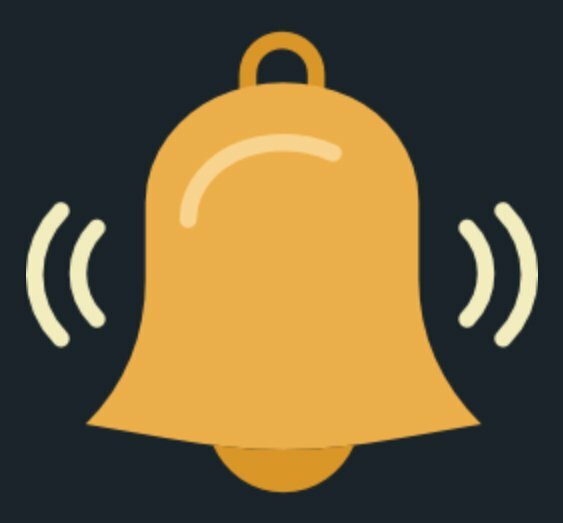 When the time will pass, you will be notified, by mentioning you in another comment. And only use in comments, in a blog it doesnt work! as it displays push notifications in a convenient way, when you are being mentioned somewhere. Thanks for stopping by, its appreciated ! And For reminding me to give you this reminder blog about @remind-me. 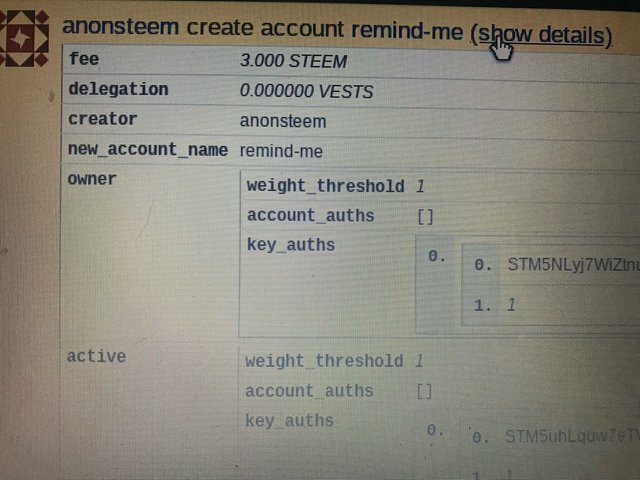 “Not everyone is a blogger but everyone has something great to offer"
I fully support @s3rg3, who is witness with his developer group @blockbrothers for the Steem blockchain. If you want to support them, they would appreciate your vote here. 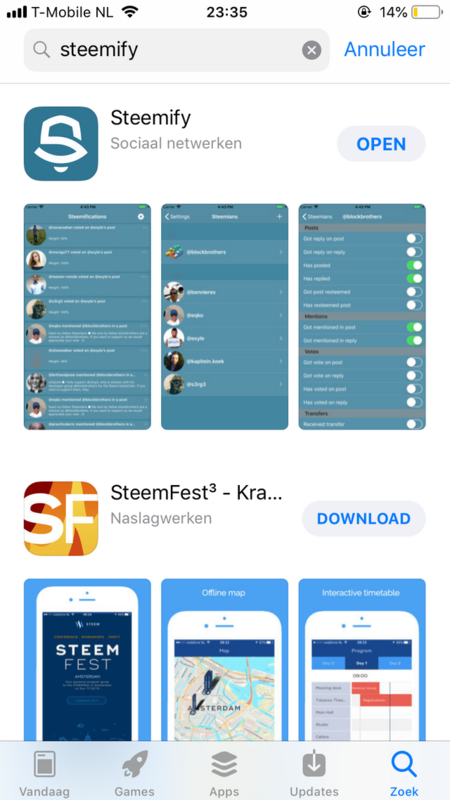 They build Steemify, a notification app for your Steemit account for iOS. Sources used : My own private stock collection, Google and with others its mentioned in the blog. For this blog info is blogged by @remind-me 3 months ago. I would like to thank all my STEEMIT friends who have been supporting me. Feel free to leave me any feedback. 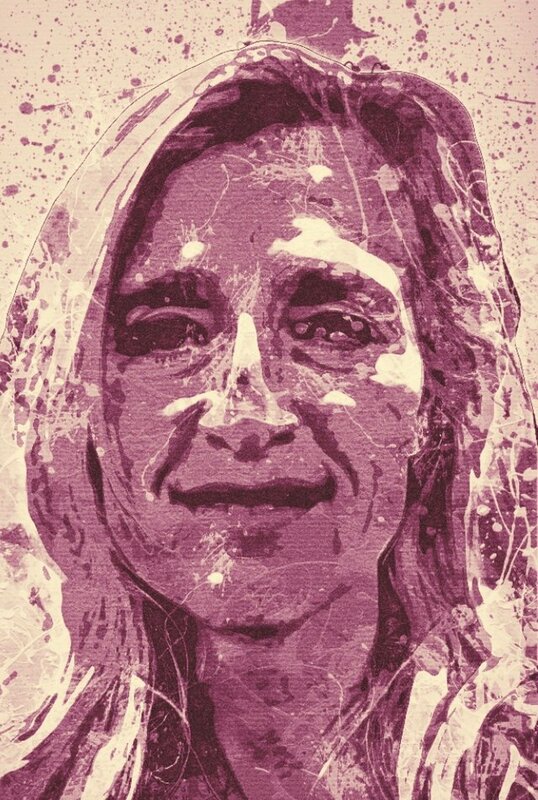 Thank you @remind-me SO @chekohler are you coming to Amsterdam this year? ?